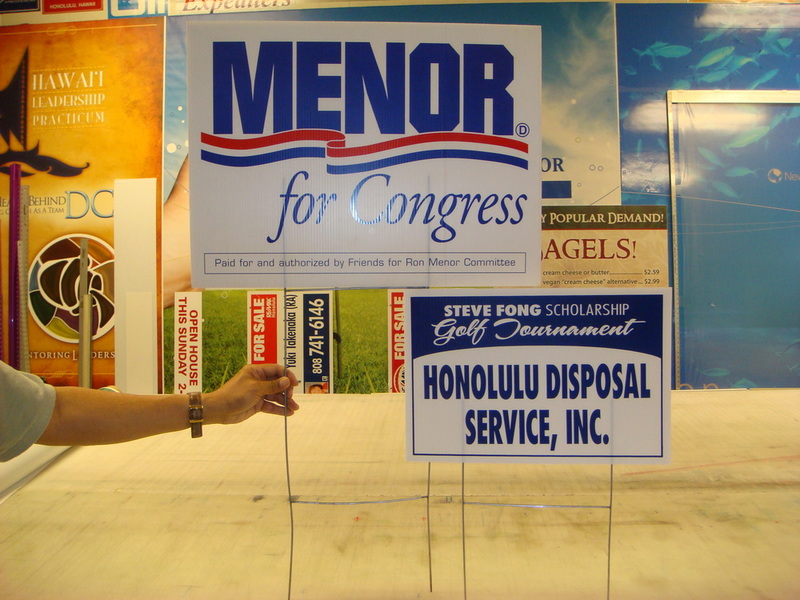 These signs are ideal for campaigns, construction, real estate, or advertisements. Allow us to assist you in getting noticed with this cost-effective, yet durable sign option. Lawn signs are a great way to promote your rental property, your services, or even yourself!